Super Star Mahesh Babu Announced His New Movies List In 2017 And 2018. Prince mahesh babu is in top in south India after other superstar rajnikanth in newly list released by forbes magazine in 2016. 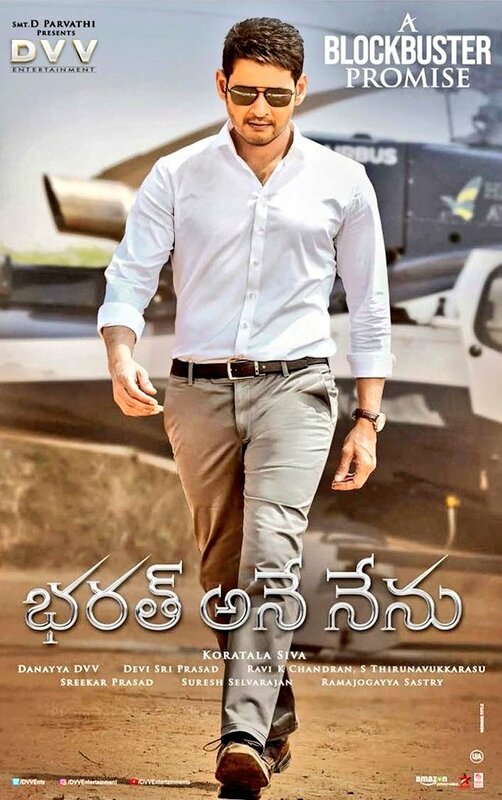 He is also in top chair with second highest grosser srimanthudu in tollywood after bahubali. His last movie is brahmotsavam which collected 40 crores share and became disaster. Now he is doing movie with murgadoss who gave super hits to vijay with thupaki and kathi in tamil. On new year day yesterday, Mahesh tweeted the new year wishes and also revealed his new movies. His next movie after currently shooting with murgadoss will be with kortala siva who gave blockbuster like srimanthudu. Next he is working with vamsi paidipalli, Who gave hits like yevadu to ram charan and opiri to nagarjuna. Next after these two films, Which can be in 2018 he confirmed that he is doing third film with trivikram srinivas who gave classics like athadu and khaleja.